S.o.a.P., Svenson & Gielen, Cosmic Gate, Sioux, Miss Shiva and more. 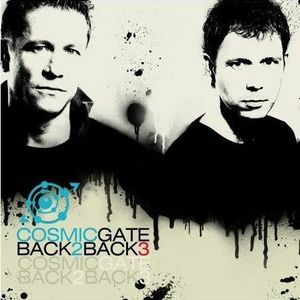 Cosmic Gate is a legendary German trance duo made up of Claus Terhoeven and Stefan Bossems. Formed already in 1999, Cosmic Gate&apos;s first single was "The Drums", followed by "Exploration Of Space", However, Cosmic Gate did not become well known until their single "Fire Wire" was released in 2001. Cosmic Gate have made many remixes for artists such as Tiësto (Urban Train), Ferry Corsten (Punk), Svenson & Gielen (Answer the Question). Over the past few years, Cosmic Gate&apos;s sound has developed and moved away from the harder edge trance. To honour their early sound I&apos;ve mixed a selection of their 2001-2003 works that still send shivers up my spine. Thank you Cosmic Gate!